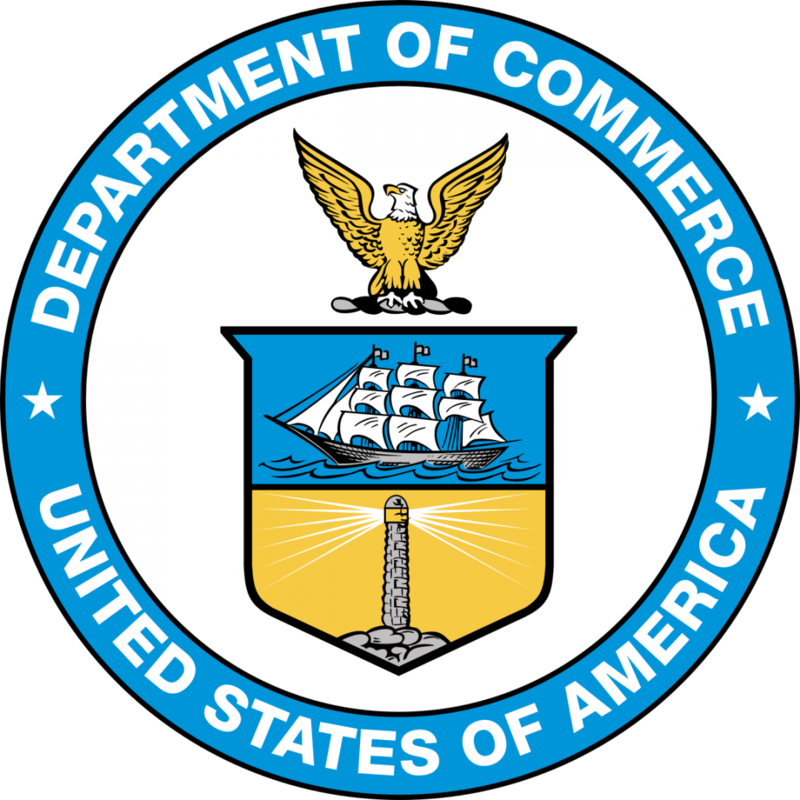 In line with the federal budget cuts, the U.S. Department of Commerce has reviewed its strategy towards focusing almost exclusively on commercial services. Therefore, the new tasks of the department will concern mostly permitting and regulations. The provision of direct support to business and regional economies is henceforth ranked as low priority or non-existent. This shift, analysed in a SSTI news, also impacts innovation. The latter is downgraded from a “top-five goal” to an “objective”. In the last strategy, the U.S. department of commerce would use innovation to strengthen American leadership in the following domains: quantum computing, artificial intelligence and advanced manufacturing. The new strategy aims to build “regional capacity for entrepreneurship and innovation” mirroring the European Regional Innovation Strategy. Yet, no more precisions or links to the Economic Development Administration (EDA) are mentioned in the strategy. Increase aquaculture production, is heavily reliant on seafood imports. As far as manufacturing is concerned, it is not mentioned in either of the goals and objectives. So far, the shift towards advanced manufacturing was carried out in the Manufacturing Extension Partnership, conducted by NIST. With this new strategy, the U.S. administration concentrates its effort on trade efforts to increase exports and direct foreign investments, narrowing down the support it used to bring to economic development and innovation.